The following article from Bloomberg News details the acquisition of Shred-It International a document destruction company by Stericycle a medical waste company. 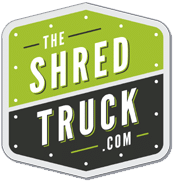 The Shred Truck is a local St Louis MO business. 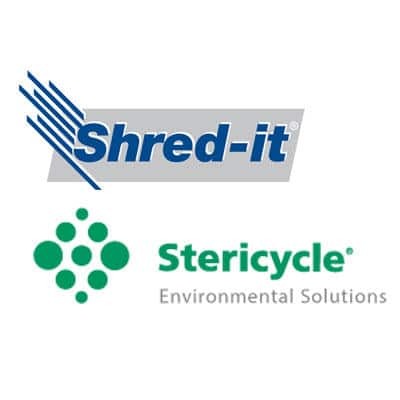 Stericycle Inc., the medical-waste management company, agreed to buy document-destruction provider Shred-It International Inc. for $2.3 billion in cash to expand services to businesses seeking to comply with regulations. The acquisition means Shred-It will scrap its plan to raise about C$600 million ($465 million) in an initial public offering that was to be Canada’s largest this year. The company, owned by investors including Toronto-based buyout firm Birch Hill Equity Partners, had received takeover interest earlier this year from document-management company Recall Holdings Ltd.
Stericycle will continue to be based in Lake Forest, Illinois, and doesn’t plan to use the acquisition to move its headquarters for tax purposes, a maneuver known as an inversion, according to a spokeswoman.